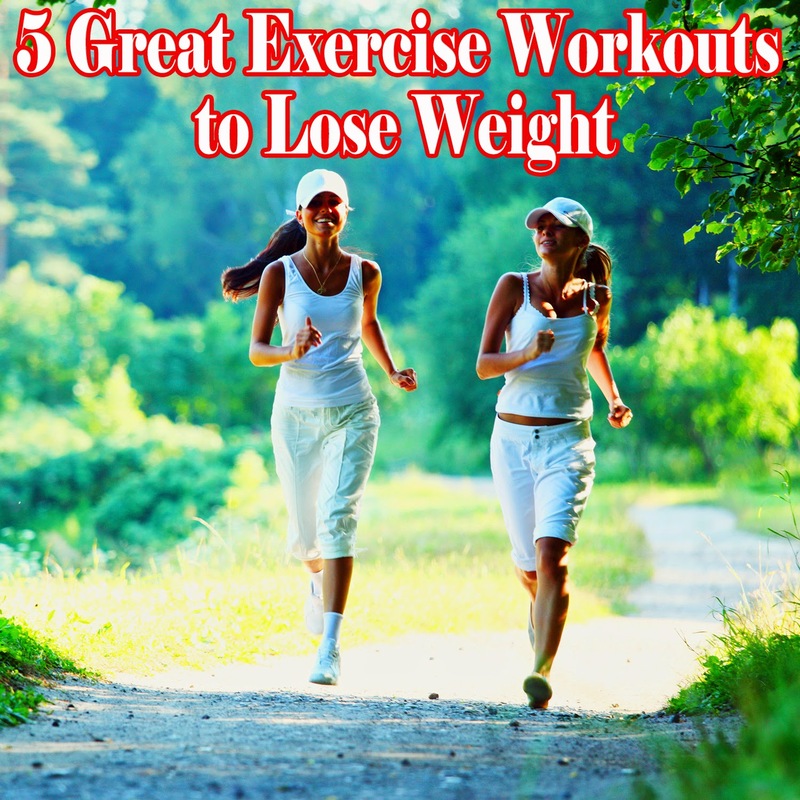 The best exercise to lose weight is not only about what actually works but also what you enjoy and can stick to. Reducing your weight and getting a flatter stomach takes time and you have to implement a proper diet and exercise regimen that you can maintain. You won't be able to do every one of these exercises to lose weight in one day. But if you make the effort to try a couple over a week or two, or try even all of them, you may find one that you like doing and once you have that, exercise becomes something fun that you want to do and not a chore that you dislike each time you do it. The first on our list of the best exercises to lose weight is jogging. It is one of the belly fat exercises that also helps you slim down while keeping your heart rate up and giving your lungs a good work out. For most people, jogging takes them away from the hassle of everyday life, giving them much needed stress relief. Swimming is another great belly busting workout. It keeps your body hydrated and allows you to do many exercises without your body weight holding you back. Swimming is one of the best exercises to lose weight because it is effects several other parts of your body while working your waistline. Swimming helps your lungs to build stamina so that you are able to hold your breath for a longer period and it exercises your arms and legs simultaneously. Resistance or strength training is often regarded one of the best exercises to lose weight. This is due to the fact that muscles burn more calories, even while they are not working. Women are sometimes not too keen on this type of exercise as they don't want to build big muscles. But you can avoid big biceps if you concentrate on exercising the largest muscle groups of the body like the legs, back, and chest. Zumba classes once or twice a week provide the best exercise to burn calories. Zumba is a Latin-based dance workout that's really fun and easy to follow. Zumba is one of the best exercises to lose weight because in one single class, you can burn up to 900-1000 calories alone! That's almost all but 400 calories of your daily diet if you are a woman and all but 700 if you are a man.